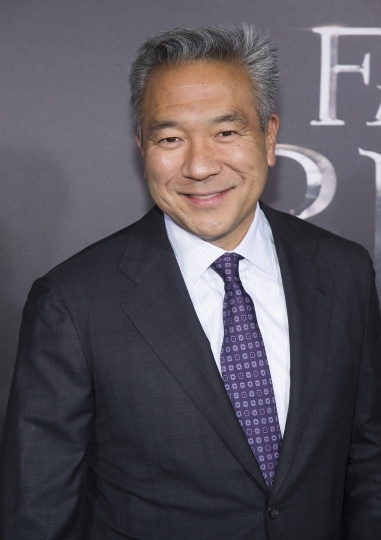 NEW YORK — Warner Bros. chief Kevin Tsujihara, one of the highest ranking Hollywood executives to be felled by sexual misconduct allegations, stepped down from the studio Monday following claims that he promised roles to an actress with whom he was having an affair. 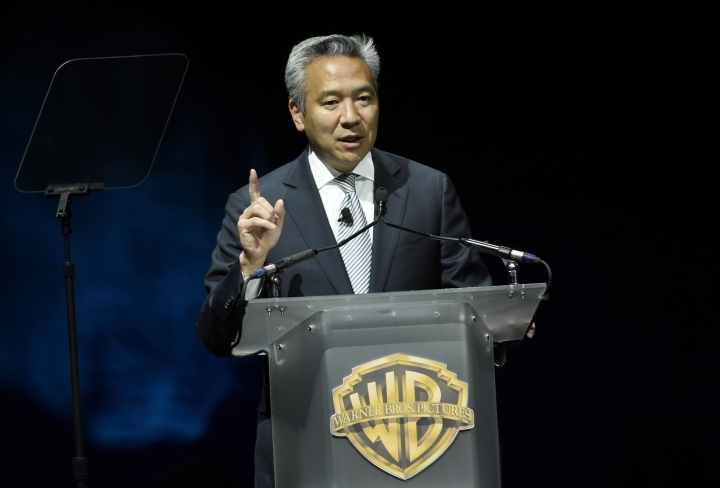 The scandal unfolded just as Warner Bros. was restructuring on the heels of AT&T's takeover of WarnerMedia, previously known as Time Warner. 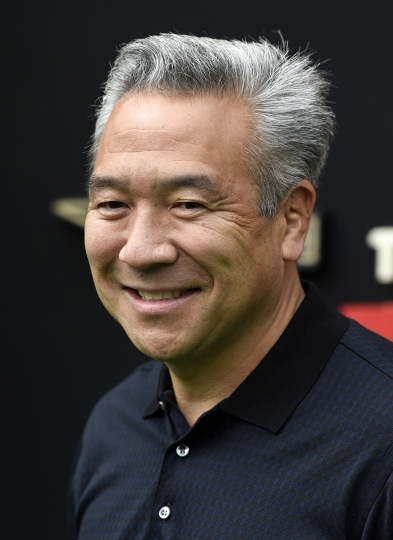 Tsujihara's role had just been expanded on Feb. 28 to include global kids and family entertainment including oversight of Adult Swim and the Cartoon Network. 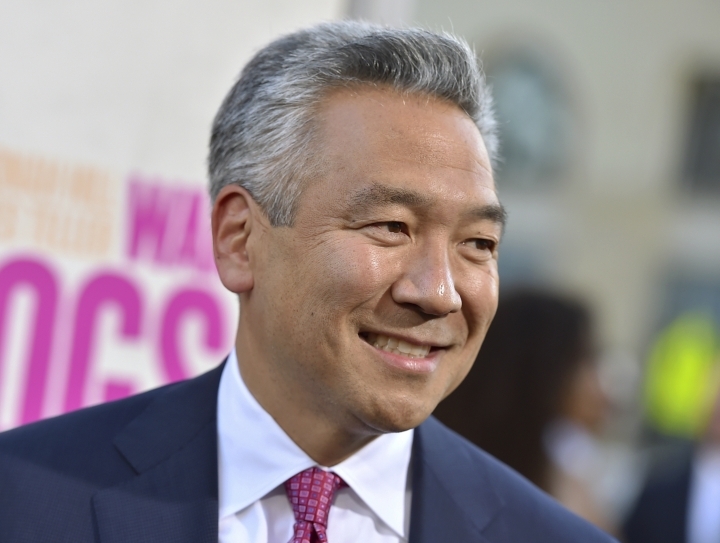 The 54-year-old Tsujihara, the first executive of Asian descent to head a major Hollywood studio, presided over a largely positive Warner Bros. era with little fanfare. A former home video and video game executive at the company, Tsujihara focused on franchise creation, some of which have worked, some of which haven't.